Teenage Junkyard hasn't added a story. Hi Blazers! I'm Alia, and my 14 year old daughter is Chili. We two, and my husband, Chili's stepfather Allan, have been to Blazing Swan since it's first year. We have all been involved with the festival in one way or another all 3 years, including the first kids camp- I was co creator of Steampunk Pancake Kids Kamp, where Chili has gifted her time making pancakes every year.I also gift my face painting skills. Allan was involved with the first years Mad Hatters camp and has since gifted beautiful hand made jewellery, and together, he and I created a year long project, our first art installation- the mud couple on the salt lake. This year, with Chili and her friends now older, we noticed that the teens were a bit lost. There were incidents of drinking and expressions of 'not much to do'. This got us thinking. We adults are spoilt for choice and fun at our beloved festival but this demographic have no space they can call their own. So Allan and I suggested the idea of a cosy chill-out and activity camp for them to hang in during the day and alternate to have sleepovers in at night. When the conversations started rolling we found the ideal tent for their retreat- the Lotus Belle 5 metre which will cost $3200 including shipping. A generator can be bought for around $800 if enough funds are raised, or hired if we don't reach the $4000. If we make more, any remaining funds will be used for decor and activities. We plan to continue with this camp every year allowing the growing teens to take the reins more and more until they are old enough to run their own camp entirely and recreate it, or continue as a camp for teens. Rather than having a fundraiser in Perth, knowing so many Blaze families live in country towns, we decided to ask for donations using this crowdfunding forum, offering many wonderful perks for each donation recieved. 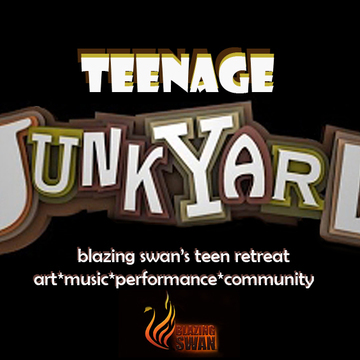 From Teenage Junkyard pendants, to TJ camping mugs, to tickets to Blazing Swan and more. So everyone can enjoy the same prizes as you would a door prize or raffle, and everyone wins! We love our precious teens and to keep this festival's principles alive they need to be helped to flourish and participate with our devoted encouragement. Please donate to help us make this wonderful space ready for 2017's Blazing Swan festival! Lets give these kids a whole new festival experience! By creating a space that the teens are responsible for maintaining (with our guidance) we believe they will rise to the challenge and look after each other and lend a whole new dynamic to the festival. We've brainstormed the concept of 'young rangers' so a group of responsible teens can moniter the group and report any incidents of unhealthy behaviour. The've excitedly agreed to make their week in their own space a time to organise a 'variety show' to be performed later in the festival- in one of the 'adults' arenas so the festival can enjoy this young group of Blazers showcasing their own self expression! An 'art studio' area will be set up for them to create artworks, display them at the temple and celebrate their understanding of the magic of creativity without attachment to the end piece. Teenage Junkyard hasn't posted any updates yet. 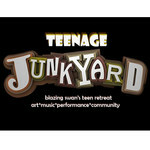 3 x Teenage Junkyard stickers! 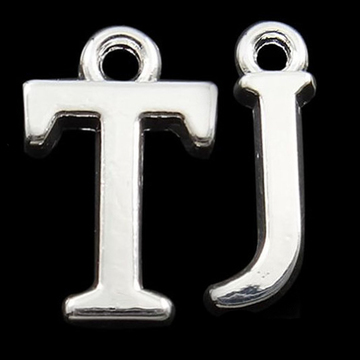 Teenage Junkyard necklace- made from a zinc alloy metal which is lead, cadmium and nickel free. 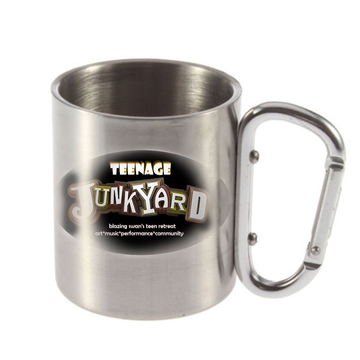 Funky Teenage Junkyard festival mug! Custom festival camping mug with clip on handle- perfect for Blazing Swan! 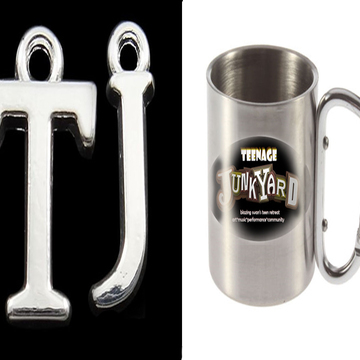 Membership for 2017 at TJ's camp for Family with 1 teen + TJ mug, pendant, 2 x stickers WOOHOO! MEMBERSHIP for family + 2 teens+ 2 showbags! Membership for 2017 at TJ's camp for Family with 2 teens + 2 TJ mugs, 2 pendants, 5 x stickers WOOHOOOOO!!! BLAZING SWAN TICKET! + membership and showbag! 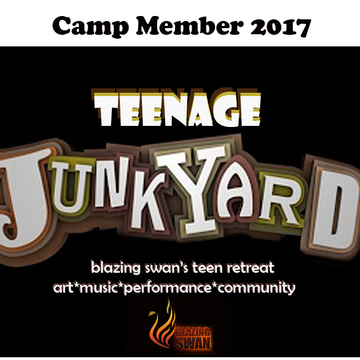 Limited numbers- 1 x Adult Blazing Swan ticket + Membership for 2017 at TJ's camp for Family with 1 teen + TJ mug, pendant, 2 x stickers YEEEOOOW!!! 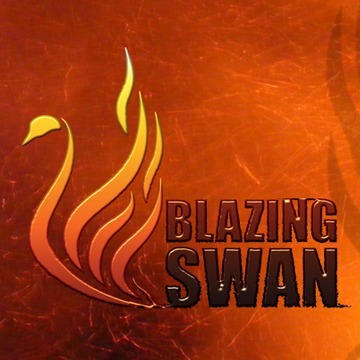 BLAZING SWAN TICKET + 2 memberships + showbag! Limited numbers- 1 x Adult Blazing Swan ticket +Membership for 2017 at TJ's camp for Family with 2 teens + 2 TJ mugs,2 pendants + 5 x stickers YEEEEHAAA!! Teenage Junkyard is managing the funds for this campaign.